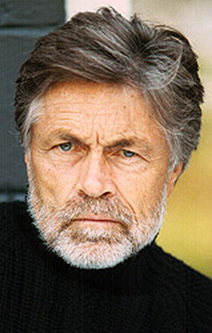 Art Hindle is equally known for playing the role of Pete Braga on the television series, Paradise Falls, and for his Gemini Award-winning performance as Mike Fennell in 96 episodes of the hit series ENG. 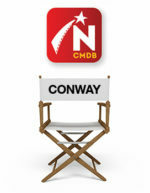 His 38-plus years in front of the cameras includes roles in Canadian classics like Face-Off and Porky`s. Hindle grew up in that part of Toronto called The Beach by most and the Beaches by some. 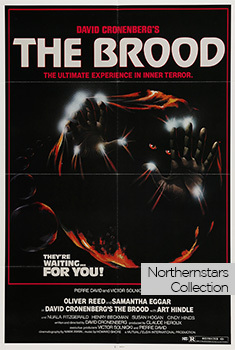 He spent almost 30 years in Los Angeles in the 1970s and worked in dozens of TV shows and movies including Dallas, Walker: Texas Ranger and Beverly Hills, 90210 before returning home. When he isn’t working he now spends most of his time living on a horse farm outside Toronto. 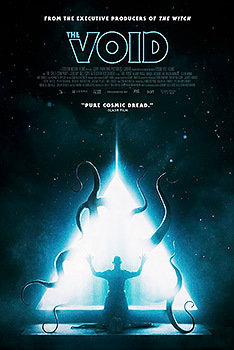 Poster for The Void courtesy of D Films.